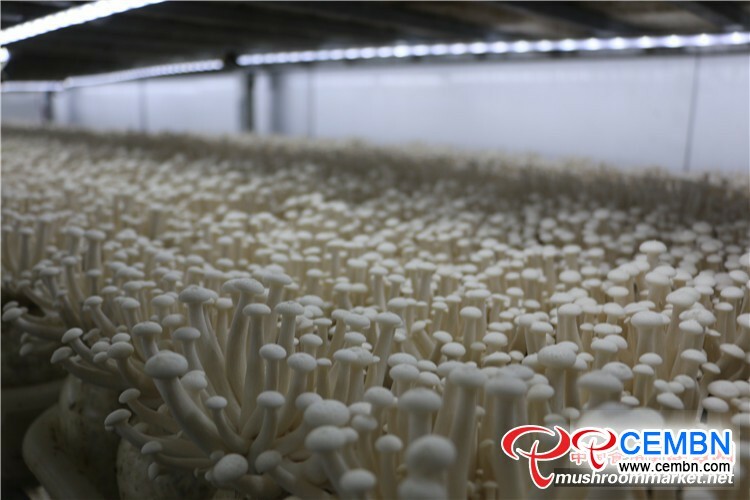 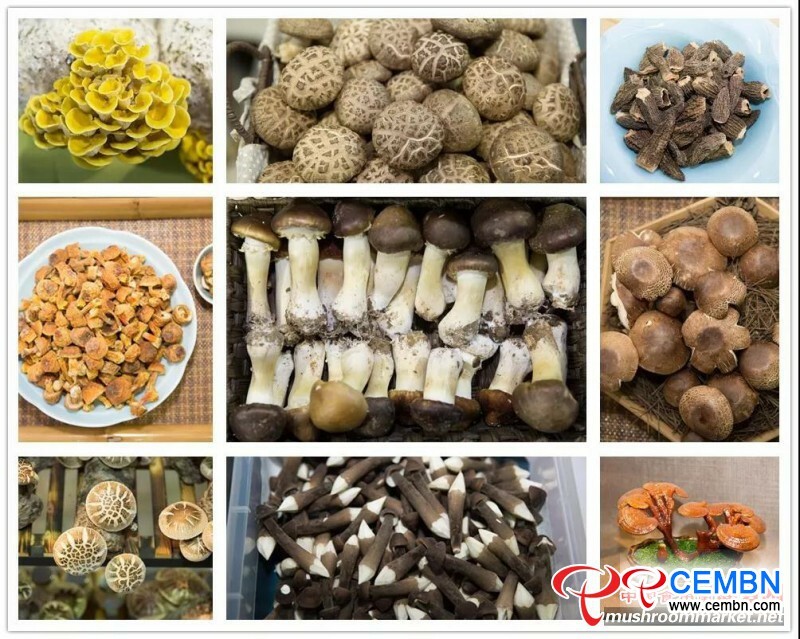 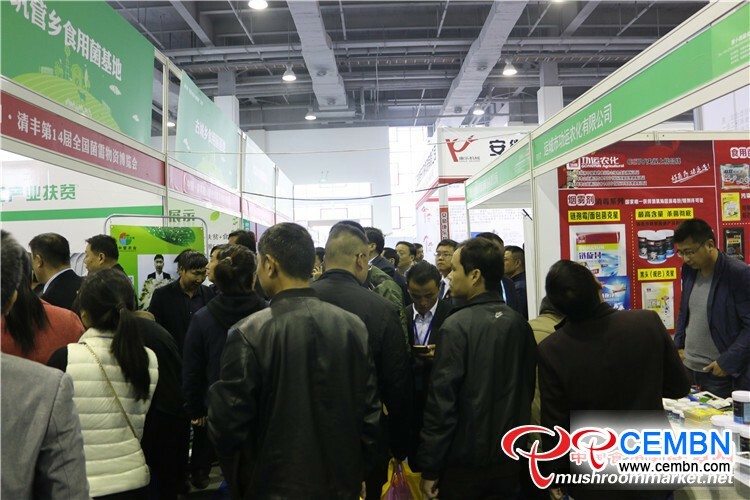 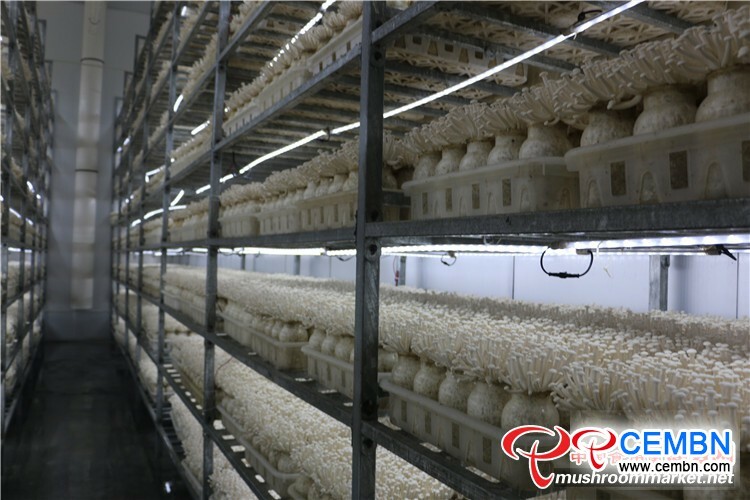 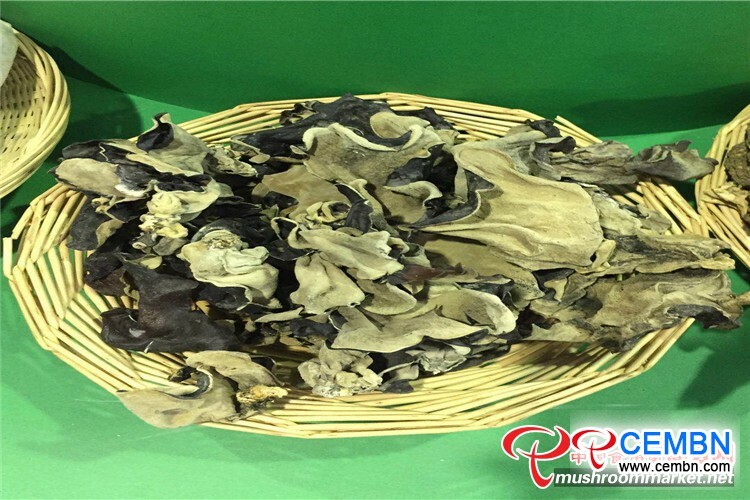 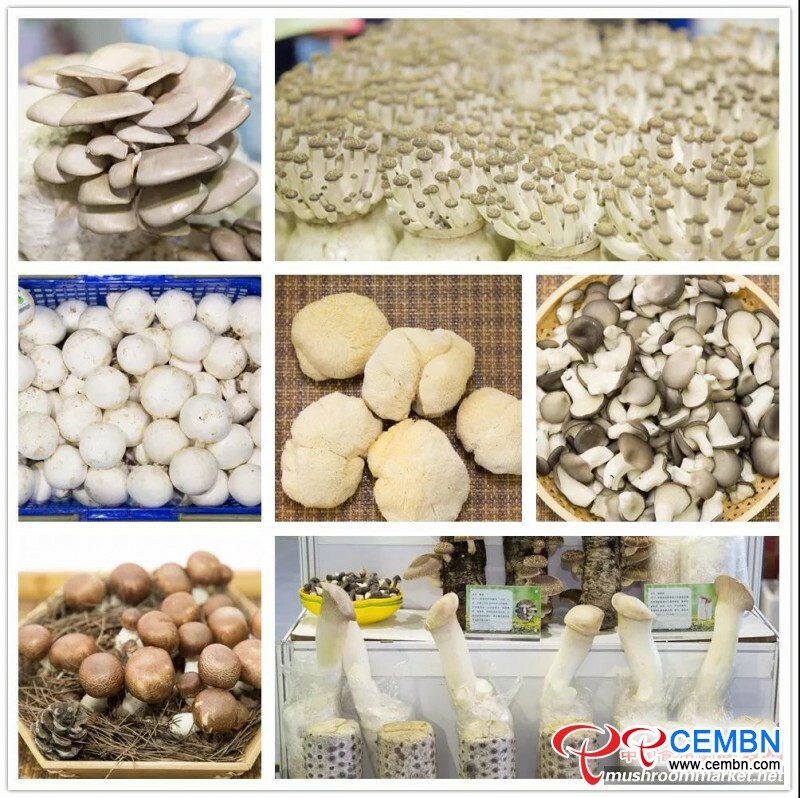 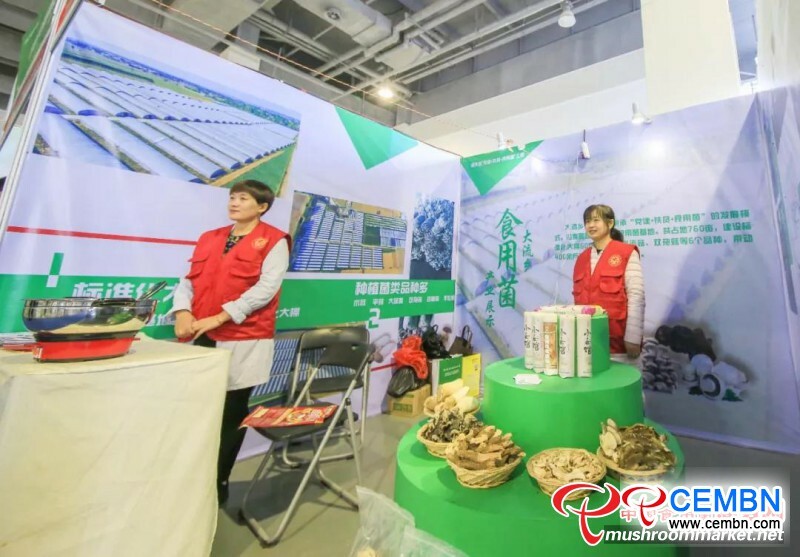 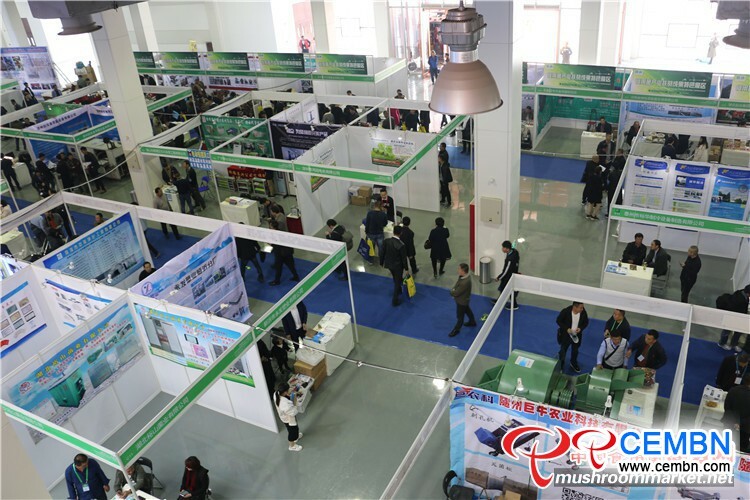 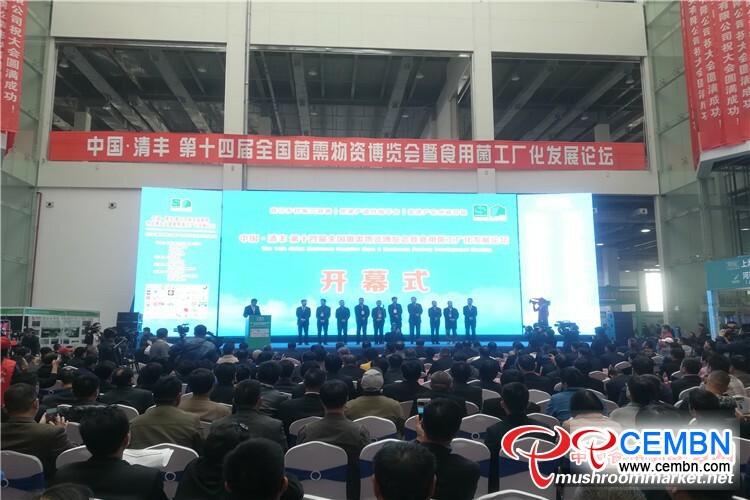 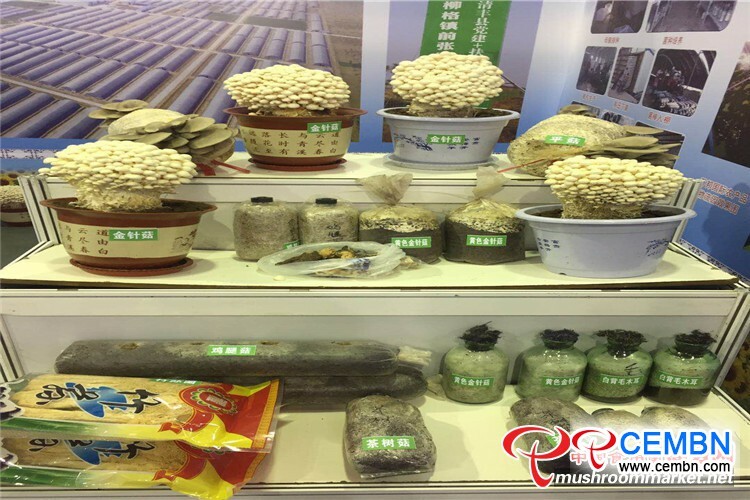 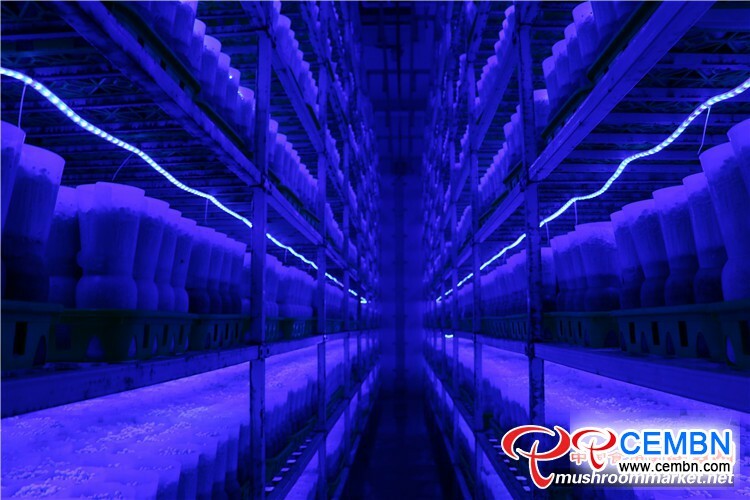 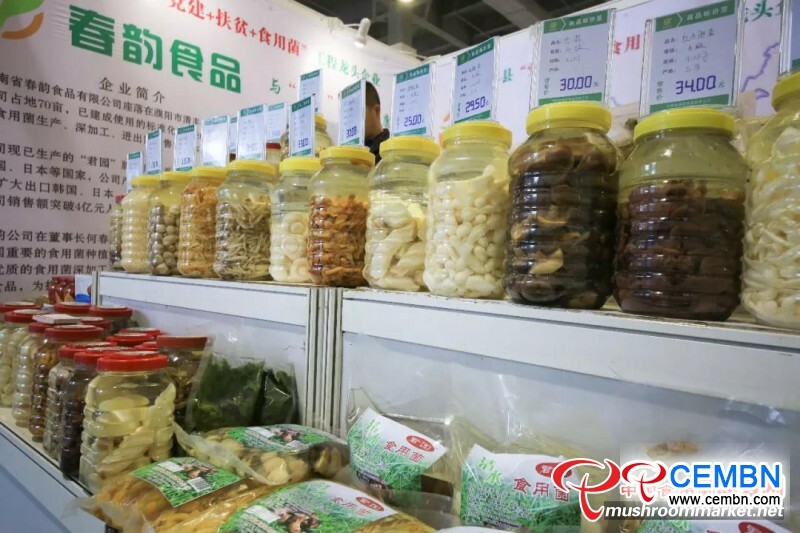 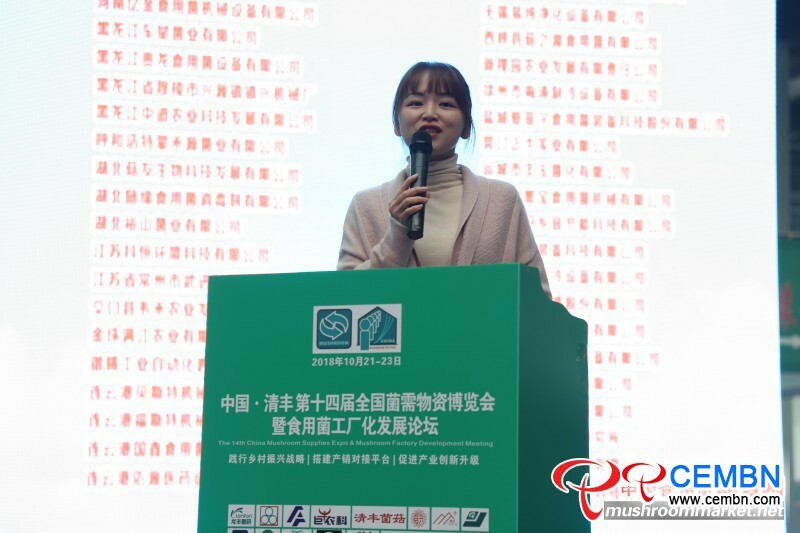 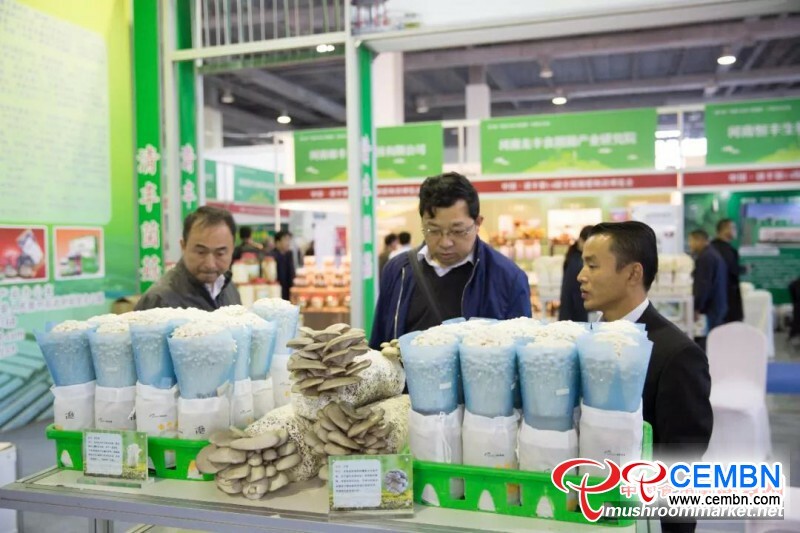 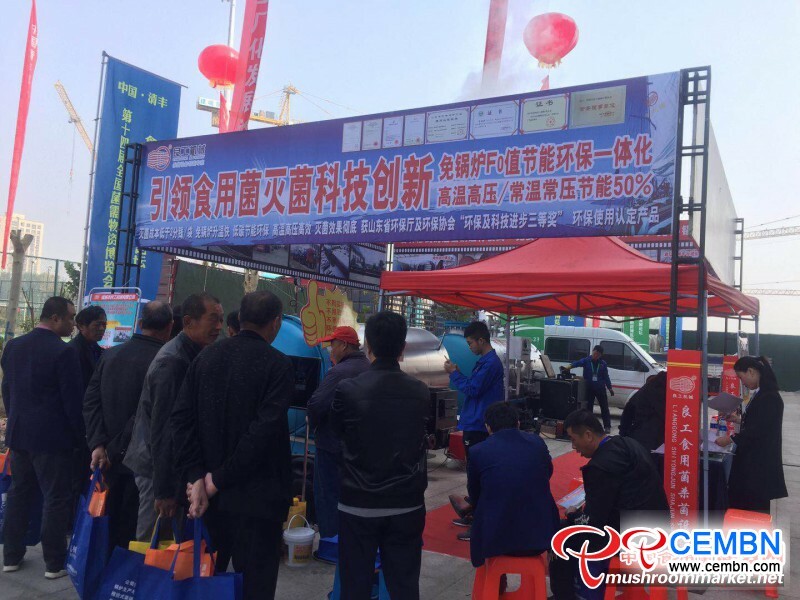 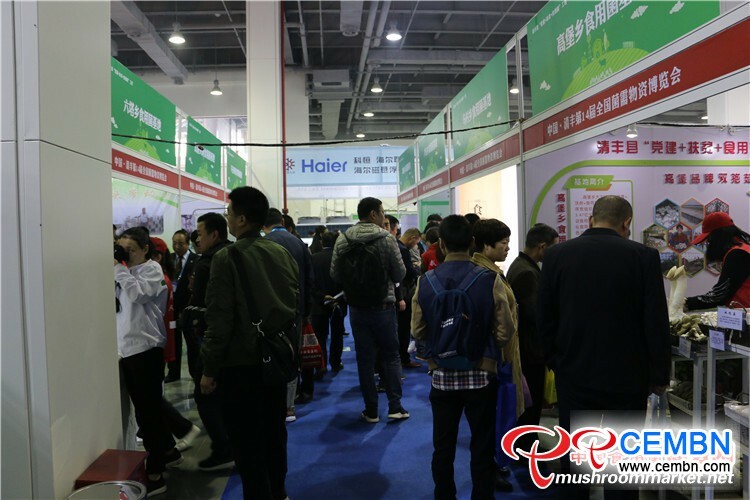 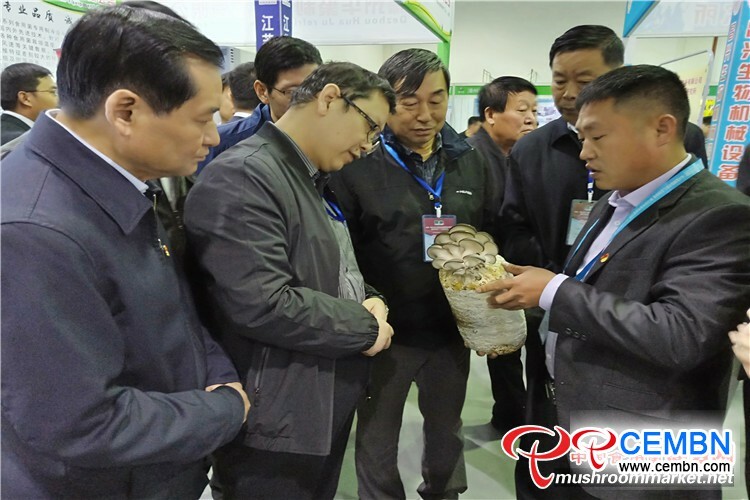 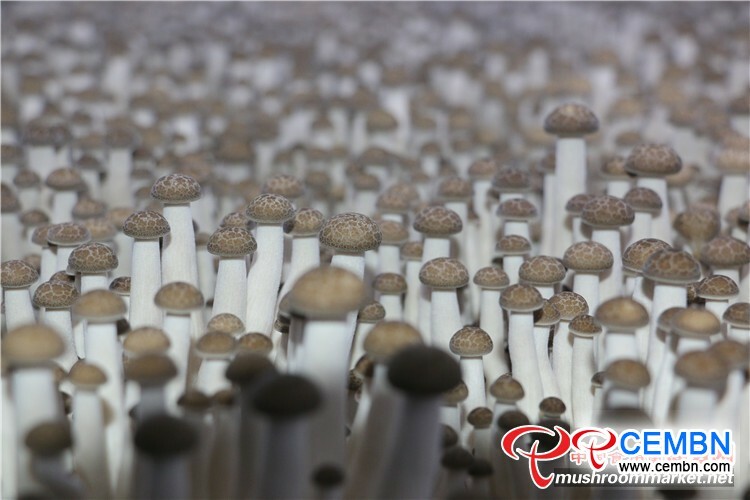 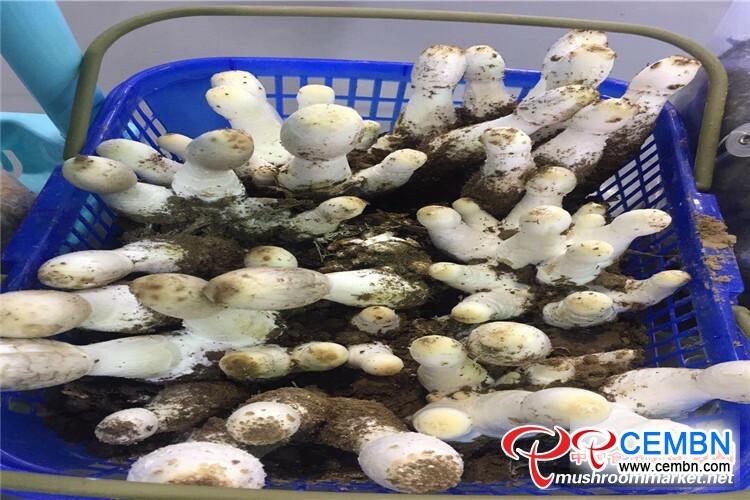 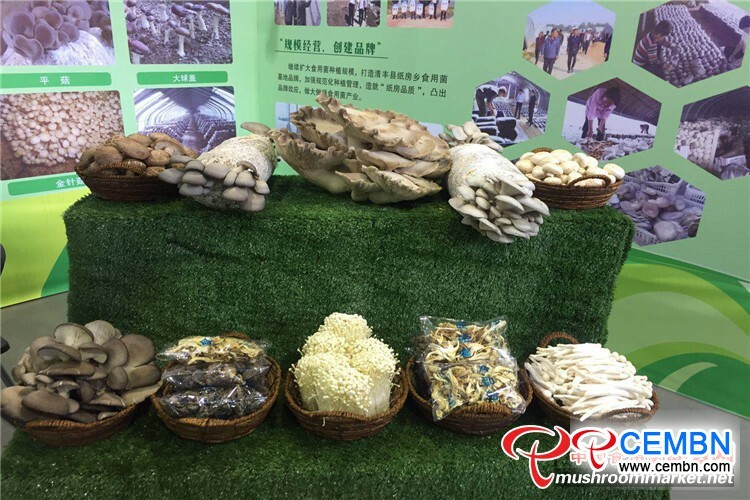 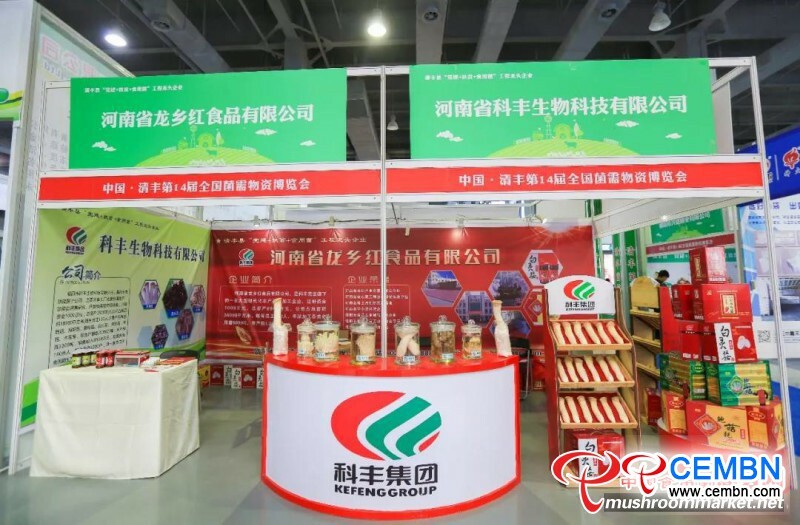 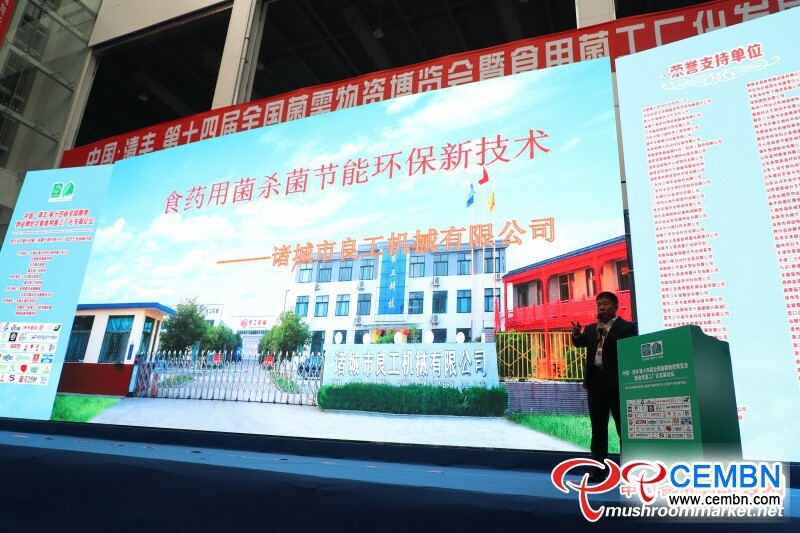 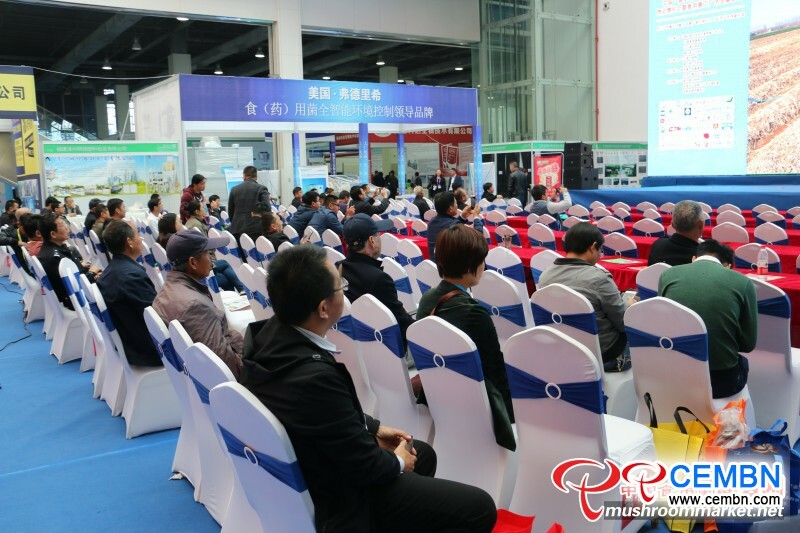 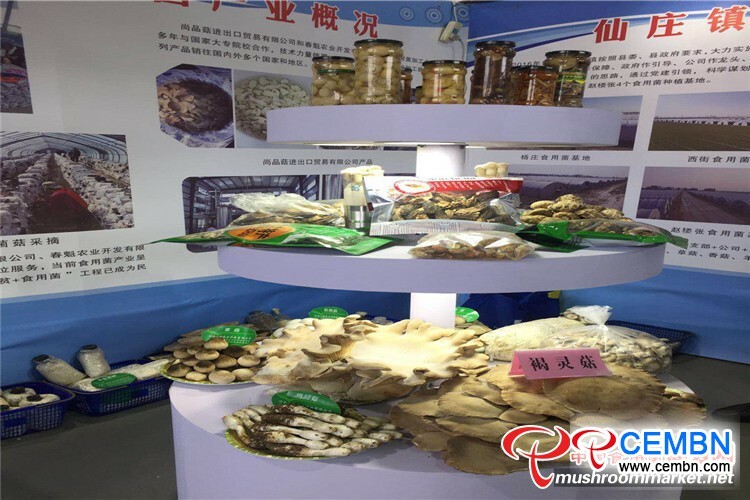 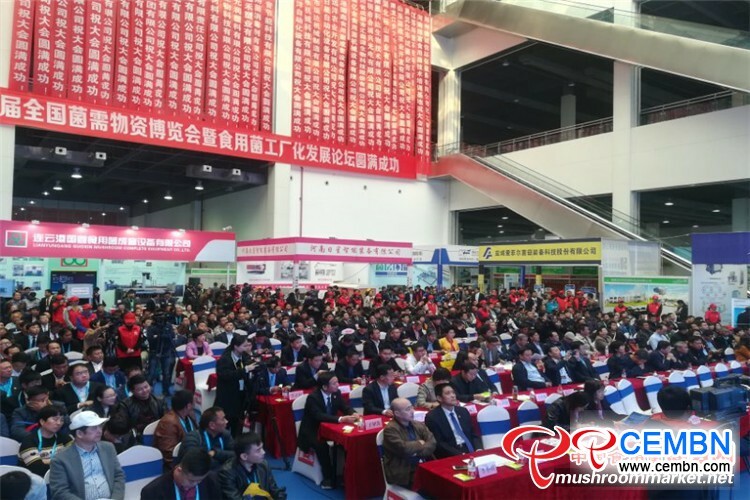 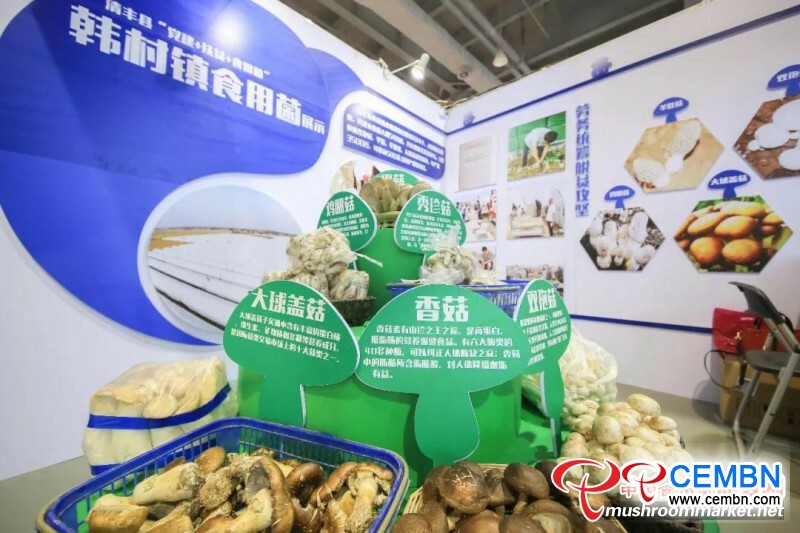 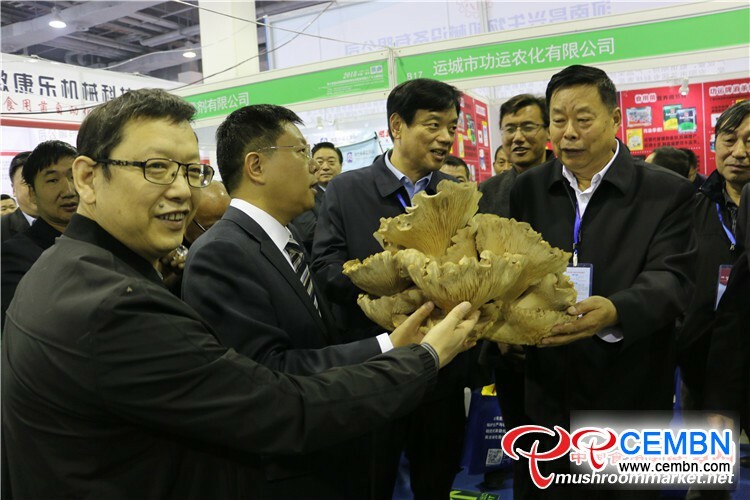 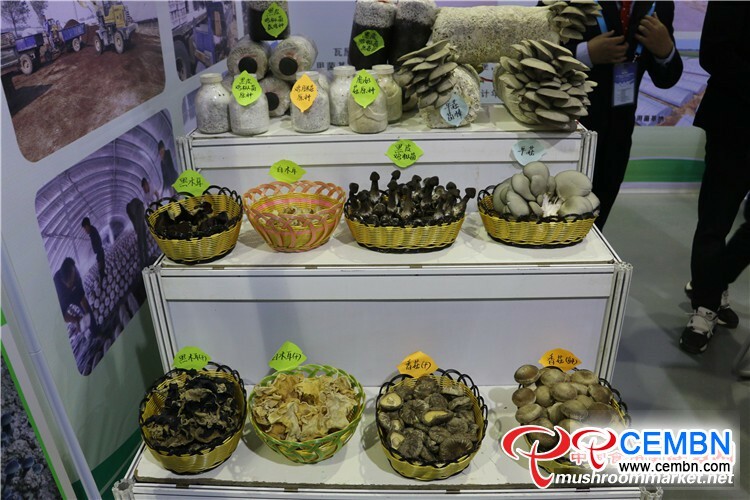 During 21st-23rd, The 14th National Mushroom Supplies Expo & Mushroom Factory Development Meeting co-sponsored by China Township Enterprise Association of Mushroom Branch, China Edible Mushroom Business Net and People’s Government of Qingfeng County was successfully held in Culture and Sports Exhibition Center of Qingfeng County. 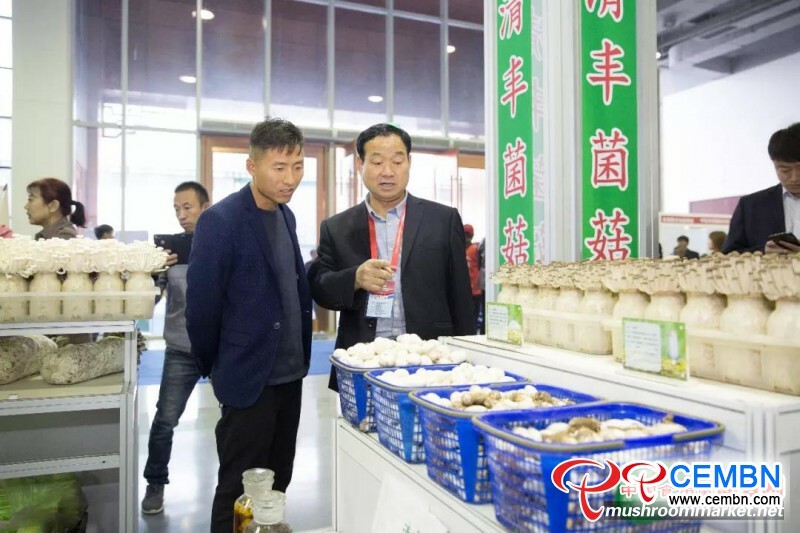 Over the years, Qingfeng County keeps on relying on its advantages, taking innovative measures to push the transformation and development of mushroom industry while its scale and benefit expand year by year, this time of expo will surely build a platform for display of superior products, development of investment and trading, and promotion of technical innovation,” said Mr. Zhang Liancai, deputy mayor of Puyang City, Henan Province of China in opening ceremony, going on that by now, 70 standardized mushroom bases, 12,000 standardized greenhouses have been built in Qingfeng County, area of mushroom cultivation totals 15 million square meters while over 15,000 poor population have been driven to get stable incomes and grow rich through mushroom industry. 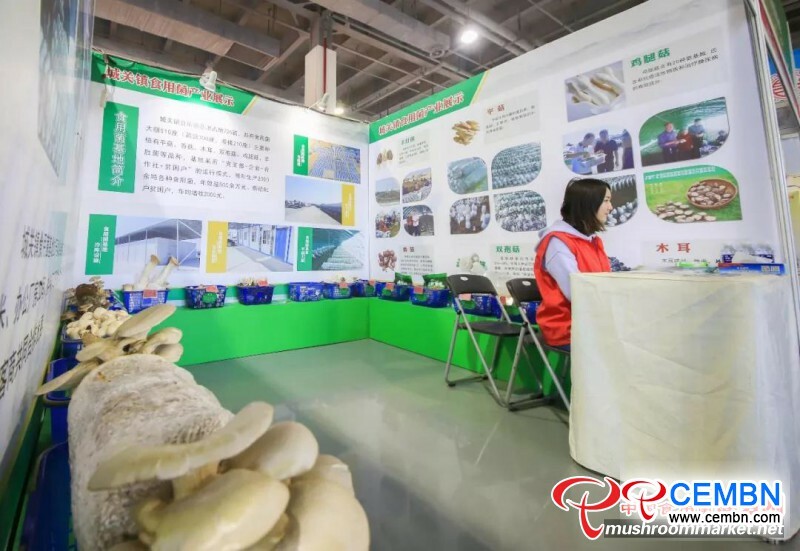 This time of expo grasps “Innovation, Ecology, Integration, Promotion” as the principal line, during the course, a series of hot activities such as Product Display, Mushroom Symposium, Road Show Introduction, Theme Report and Base Visiting were splendidly arranged and received good reviews.